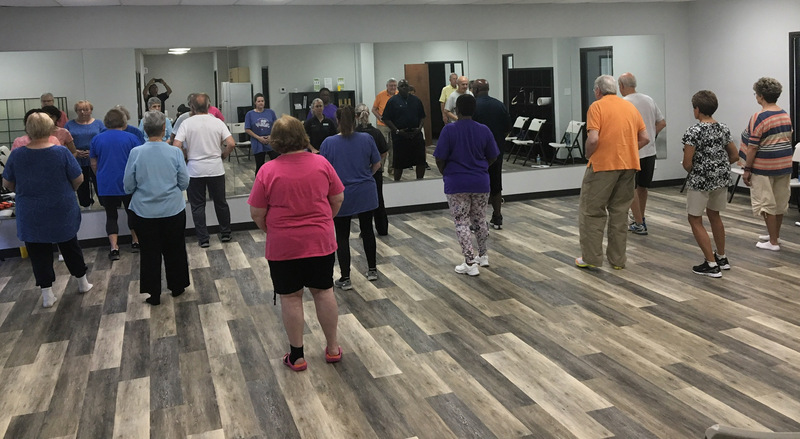 Always focused on Principles, Qigong for Seniors emphasizes any special requirements which may be necessary when working with people over 65. Training includes slow, controlled, repetitive movements, quiescent or meditative practices, self-massage and working with healing sounds. 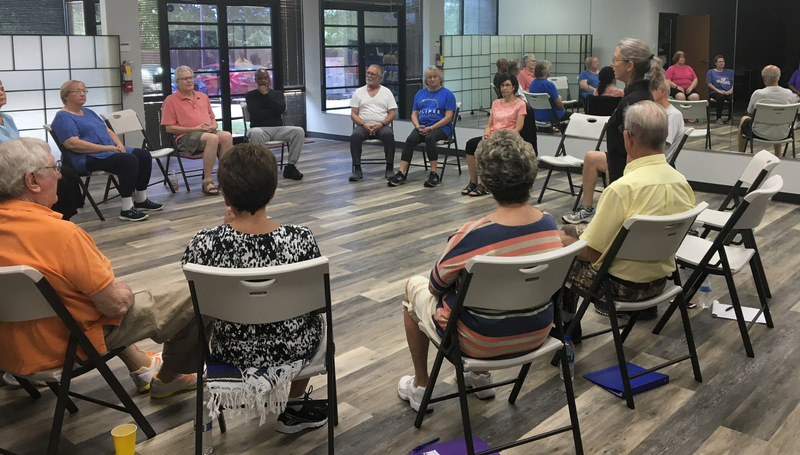 Qigong movements are trained slowly and with repetition to enhance our ability to understand and integrate them to memory. We often push too hard ignoring our own internal dialogue. 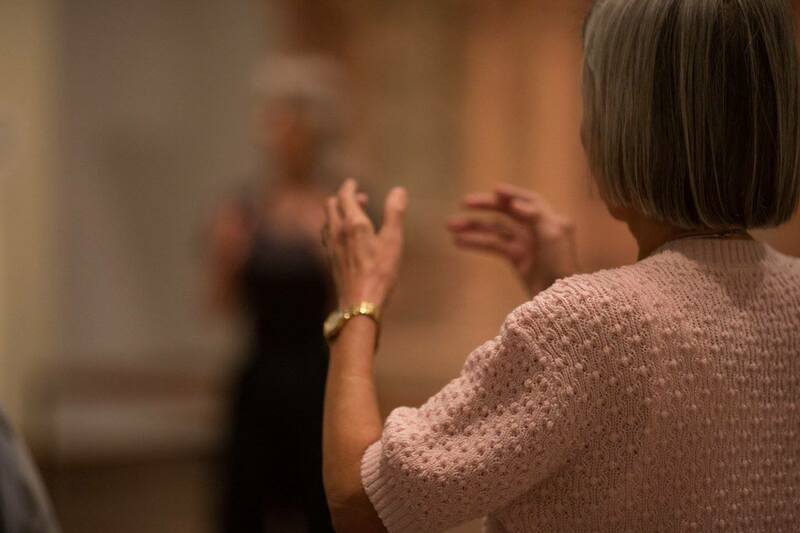 The very nature of Qigong training invites us to listen deeply to our body signals and learn how to harness our internal strength, gently. Pain is another form of internal communication, the more we listen and learn, the more we are able to work with pain to reduce or eliminate it from our being. Proper alignment and structural integrity effectively frees the muscles for the tasks your choose. The slow, deliberate movements of Qigong greatly strengthen your fine motor control which can then be used at any speed, for any purpose. Proper posture allows the rib cage, diaphragm and chest cavity to have the freedom of movement necessary to take a full breath. Qigong incorporates breath work which engages muscles below the rib cage down to the pelvic floor. This level of full body breath is a powerful tool to enhance vitality boosting oxygen levels and overall circulation. Numerous studies have shown that taxing the heart with excessive, strenuous effort is not as healthy as once believed. 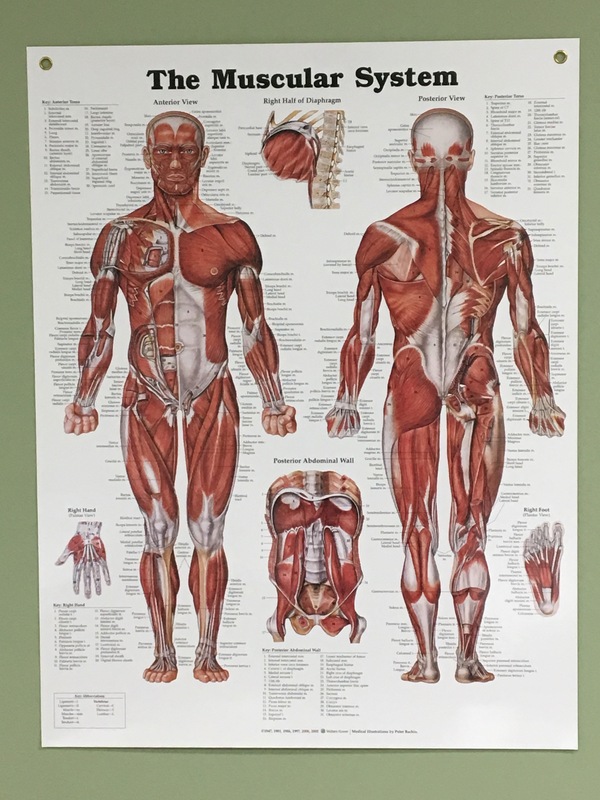 Qigong training stimulates deep muscle demand, through prolonged load bearing effort, while encouraging deep, slow controlled breathing which increase overall circulatory response.